Donald Trump’s shocking victory over Hillary Clinton also saw Republicans win more power at the state level than in any election since 1928. However, there is one possible silver lining for the party that doesn’t occupy the White House. A whopping 36 states elect their governors in 2018, and crucially, that includes nearly all of the states that are important for the next round of redistricting that will take place after the 2020 census. If the next election cycle follows the pattern of the last three midterms and sees the president’s party suffer steep down-ballot losses, Democrats could be in a prime position to improve their standing at just the right time. 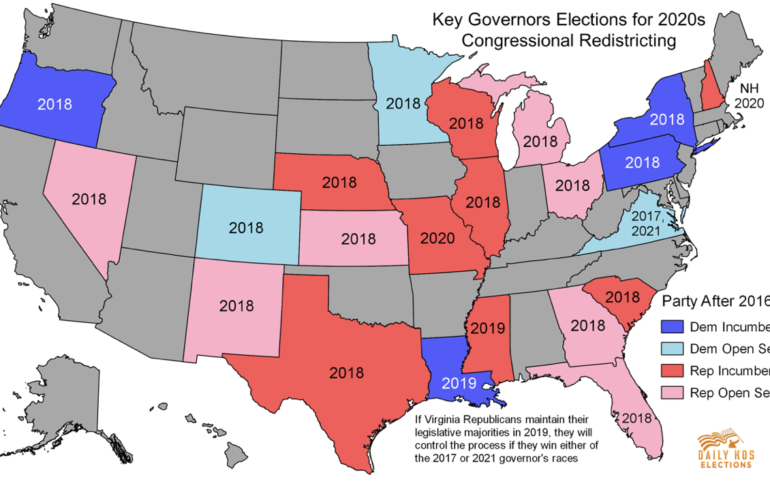 The map at the top of this post highlights the states with key gubernatorial races as far as redistricting is concerned, along with the year those contests will be held (most are in 2018). These states will also hold legislative elections, which are vitally important as well, but existing Republican gerrymanders make it very difficult for Democrats to win legislative majorities and block future gerrymanders. That often makes winning statewide races for governor the easier option. Importantly, in the last two elections, Democratic presidential candidates have won many of the states that currently have Republican governors: Clinton carried Illinois, Nevada, New Hampshire, and New Mexico, while Barack Obama also won Florida, Michigan, Ohio, and Wisconsin. That gives Team Blue a lot of targets. Conversely, Louisiana is the only Democratic-held state Mitt Romney won, while Trump also carried Democratic-controlled Pennsylvania. And thanks to term limits, many of the seats Republicans have to defend will be open, including Florida, Georgia, Michigan, Nevada, New Mexico, and Ohio. Democrats, meanwhile, are guarding open seats in just Colorado, Minnesota, and Virginia. If Democrats hope to level the playing field next decade, winning more gubernatorial elections in the upcoming 2018 midterm is paramount. Republicans meticulously planned ahead to capture key gubernatorial and state legislative offices ahead of the 2010 census. That paid off massively thanks to that year’s pro-GOP wave, when Republicans scored huge gains nationally, especially in governorships and state legislatures. The map above shows the consequences of that loss: Republicans were able to draw 55 percent of the nation’s 435 congressional districts to favor themselves, while Democrats had the same chance with just 10 percent. As a result, Romney won 224 congressional districts (under lines in use for 2016) while Obama carried only 211—even though Obama won by almost 4 percent nationwide! 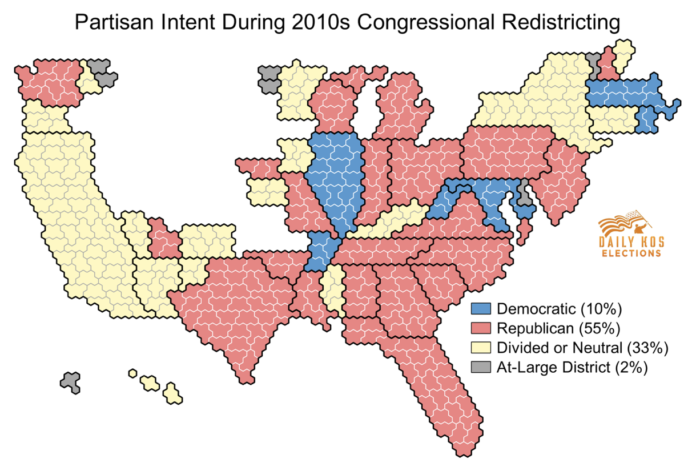 By contrast, we proposed nonpartisan congressional maps for every state, and Obama would have prevailed in 239 of them while Romney carried only 196, showing just how important gerrymandering is. Daily Kos Elections is hard at work calculating the 2016 presidential election by congressional district, but Trump undoubtedly carried far more seats than Romney did even though he lost the popular vote by nearly 2 percent. This stacked deck helped give Republicans secure a hefty 241-194 congressional majority heading into 2017. 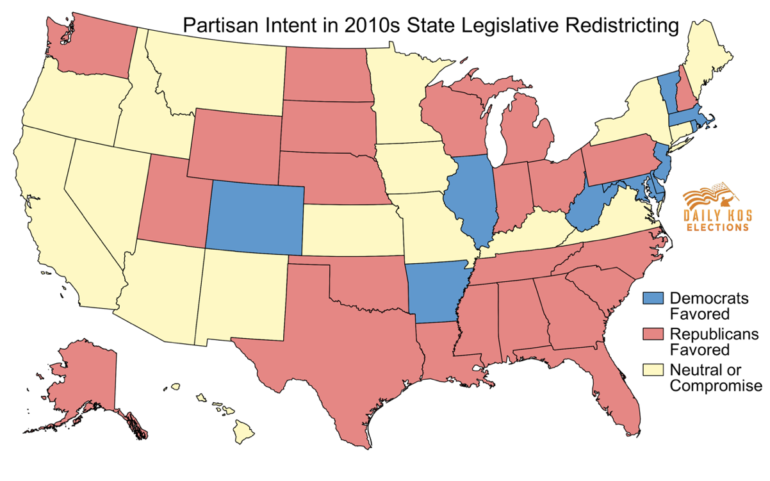 If the same partisan control over redistricting that exists after the 2016 elections were to persist ahead of 2017, Republicans would be in an even more dominant position than they were after 2010. As shown above, Team Red could draw roughly 47 percent of districts while Democrats could construct a measly 6 percent. Such a staggering disparity could easily lock in continued Republican control over the House in all but the greatest of Democratic wave elections, just as it likely has done this decade. Consequently, the stakes are incredibly high for Democrats in upcoming gubernatorial elections. Among the most important targets are Florida, Georgia, Michigan, Ohio, Pennsylvania, Virginia, and Wisconsin, where Democrats must win the governor’s office because of how difficult it is to win any legislative chambers in these states. Unfortunately, Democrats must win both the 2017 and 2021 Virginia governor’s races to prevent the likely Republican-held legislature from simply timing redistricting to their advantage in either 2021 or 2022 (new district lines only need to be in place by 2022). Democrats also must aim to win total control via the governor’s office and the legislature in Colorado, Illinois, Minnesota, Nevada, and Oregon so that they can draw their own maps. The massive Republican advantage in redistricting after the 2010 census extended to the state level as well. As the above map illustrates, the redistricting process in 48 state legislative chambers was designed to favor Republicans, including both chambers in 23 states that together cover 50 percent of the country’s population. Mapmakers intended to favor Democrats in just 23 chambers and only both of them in 10 states with a mere 15 percent of the population. 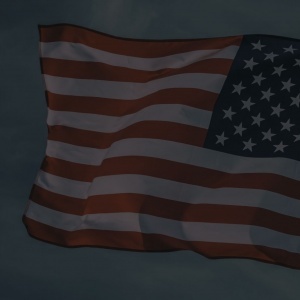 Consequently, Republicans now have total control over 32 state legislatures covering 61 percent of the population, while Democrats hold both chambers in only 13 states amounting to 28 percent of Americans. 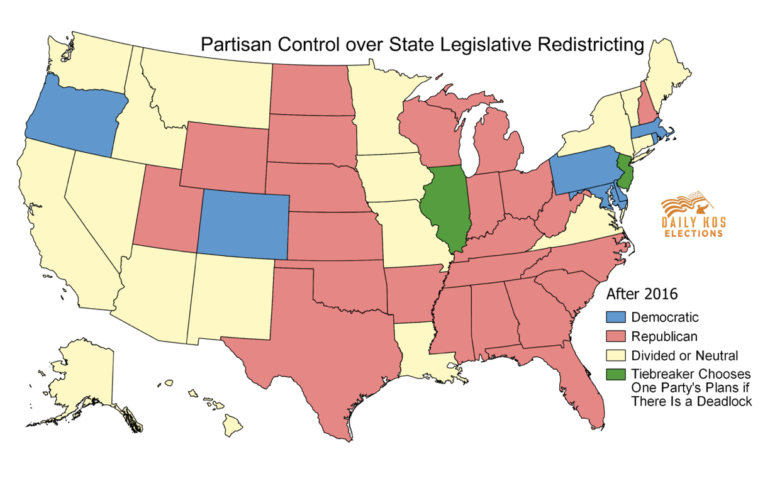 The Republican grip on state legislative redistricting has so effectively thwarted democracy that in 2012 they lost the statewide legislative popular vote yet retained power in 11 chambers across Michigan, New Hampshire, New York, North Carolina, Ohio, Pennsylvania, and Wisconsin.  Governor’s elections will accordingly be critical for state legislative redistricting as well. Similarly to Congress, the key states above are Florida, Georgia, Louisiana, Michigan, Ohio, Pennsylvania, Virginia, and Wisconsin, where Democrats hope to veto future Republican maps. Democrats also hope to attain or maintain total control in Colorado, Illinois, Minnesota, Nevada, and Oregon so that they can draw their own maps. 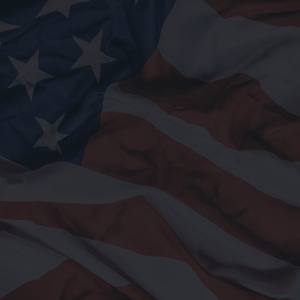 A few smaller states are important, too, such as New Mexico and New Hampshire, the latter of which holds gubernatorial elections in both 2018 and 2020. Sadly, even nonpartisan maps might produce highly undemocratic outcomes in many Midwestern states because Democratic voters tend to be more concentrated geographically than Republicans are. For instance, Minnesota has court-drawn nonpartisan districts, but Trump easily won a majority of them despite losing statewide thanks to this “geography bias.” While it’s just as problematic from a small-d democratic standpoint when Democrats gerrymander in order to enhance their power as when Republicans do it, at least Democratic-drawn maps might nonetheless come closer to ensuring that the party that wins a majority of statewide votes wins a majority of seats. Consequently, beating Illinois’ Republican Gov. Bruce Rauner in 2018 is particularly essential for Democrats because if there is divided government, a court might draw the congressional map, and the state’s legislative redistricting tie-breaking method gives either party a 50-50 chance of getting to draw its own gerrymanders. A court-drawn congressional map could give Republicans majorities despite losing the statewide popular vote, while Republican-drawn legislative maps could lock in insurmountable majorities despite Illinois’ deep blue hue at the statewide level. Unfortunately, gerrymandering is an arms race, and Democrats can’t afford to unilaterally disarm. If they draw nonpartisan maps while Republicans aggressively push their advantage elsewhere, our elections will continue to have a massive bias against Democrats and thwart the will of the majority of voters. Democrats like Maryland Rep.-elect Jamie Raskin have proposed pairing reform in Democratic-drawn states with other Republican-drawn states, while Tennessee Rep. Jim Cooper and others have introduced bills in Congress to implement nationwide reforms. However, until Republicans agree to comprehensive changes to ensure fairness, Democrats simply can’t unilaterally disarm. In addition to gubernatorial elections, Democrats must also attempt to win back more legislative chambers, a few key state supreme court races, and even utilize ballot initiatives to reform the redistricting process itself as states like California have done. Fortunately, President Obama will spearhead a campaign to accomplish these goals after he leaves office, meaning progressives won’t get caught unprepared like they were this past decade. There is even a promising lawsuit in Wisconsin that could lead to the United States Supreme Court curtailing partisan gerrymandering as a constitutional matter. However, when legislatures are already heavily gerrymandered and a Supreme Court ruling is no sure thing, governor’s races are quite simply one of the most effective ways that Democrats can counteract future Republican gerrymandering. 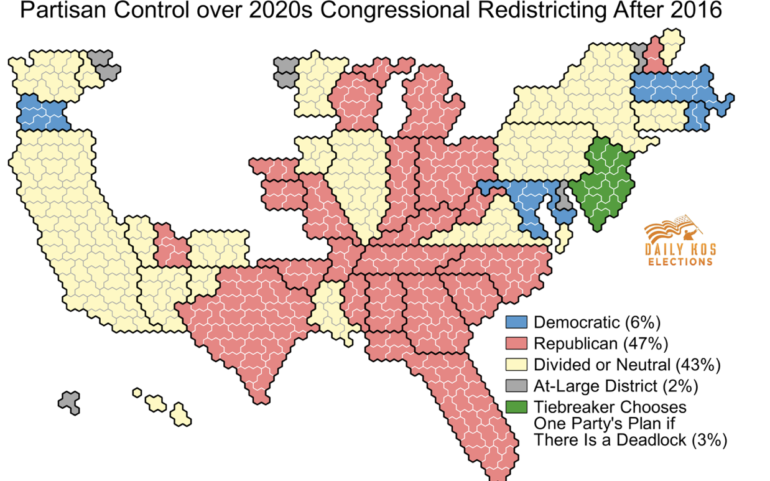 With the possibility that President Trump could see the same backlash in 2018 that befell the incumbent president’s party in the last three midterms, Democrats could make major gains just in time to determine control for the 2020s redistricting cycle. For case in point ‘I need towards get rid of 2 stone in just the subsequent 2 weeks’ may well not look attainable and it is not likely in direction of inspire or really encourage motion. Thanks for each of your hard work on this site. Agen Casino Sbobet It actually was a difficult setting in my opinion, but taking note of a new skilled fashion you resolved it forced me to leap for contentment. I am just happier for your information as well as have high hopes you know what a powerful job you are carrying out training men and women through your website. visite back by site. Your web site provided us with valuable info to work on. You have done a formidable job and our entire community will be thankful to you. Having read this I believed it was very informative. I appreciate you finding the time and effort to put this article together. Spot on with this write-up, I truly believe that this website needs a great deal more attention. I’ll probably be back again to read more, thanks for the info! Kullanımı kolay ve güvenilir hizmet kalitesi ile sunduğumuz hizmetlerimizden siz de test talep başvurusu ile yararlanabilirsiniz.